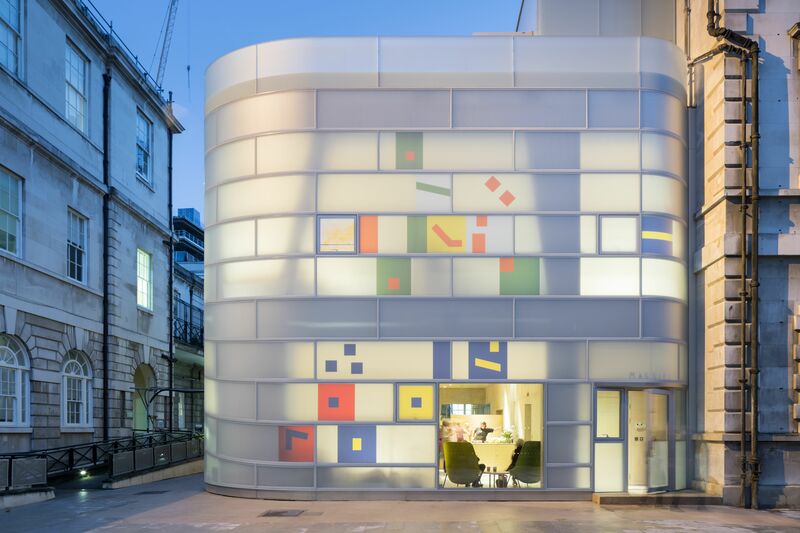 The new Maggie’s Cancer Centre at St Bartholomew’s Hospital in London has taken the top gong at the 2019 Surface Design Awards. A beacon in the charity sector; the building, which was designed by Steven Holl Architects, took the Supreme Winner title in this year’s competition, which highlights the best and most-impressive use of materials in, and on, architectural projects from around the globe. 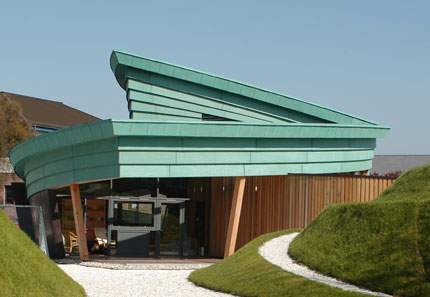 Sited within the grounds of the hospital, the building is a vertical blend of materials. Light pours in through a matte white glass façade, which also creates a glow to the surrounding area after dark. Across 13 categories, entrants to the awards comprised a who’s-who in architecture and design from around the world. Zaha Hadid Architects, Steven Holl Architects, Studio Egret West, and Chris Dyson Architects from the UK, as well as Rockwell Group from the USA, and Kengo Kuma & Associates from Japan were among the 43 projects on the shortlist.